If you are planning on taking your company to a trade show, you probably have an idea in your head of what your goals are for the show itself. But what should your goals be in the weeks leading up to the expo? Figuring out the logistics of a trade show and setting the wheels in motion early on can set your company up for success, whether this is its first or fifteenth show you’ve attended. Read on to find out more! 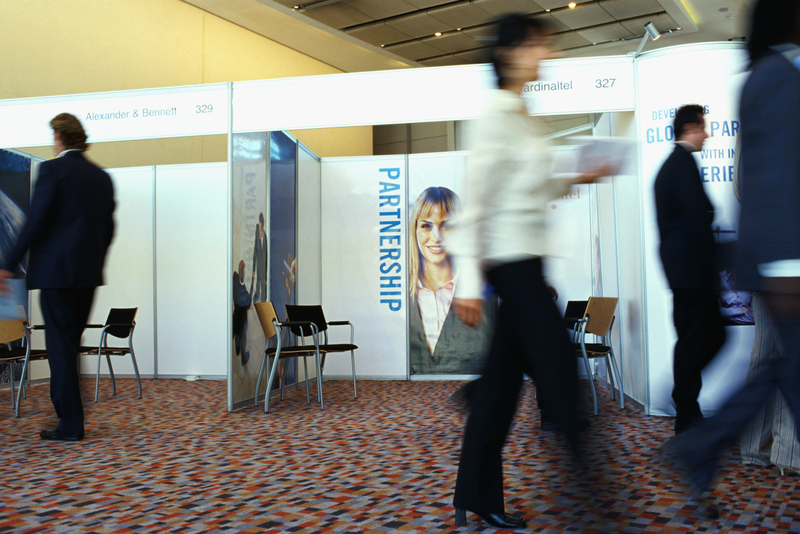 One of the most important things you can do prior to attending an industry trade show is making sure that the show itself is one that will be well-suited to your company. Ask yourself questions such as: What kind of attendees is this trade show geared towards? How many attendees are expected to be there? Has my company been represented at a trade show of this kind before? Ideally, your company will only attend expos that are designed to attract a strong potential client/customer set. Once you have found the trade show that seems like it will be a good fit with your company, the next step is to begin planning the logistics. Though overnight and time-sensitive scheduling is easy for AFP Expo to accomodate, the earlier you secure the right solutions, the less you will have to concern yourself with once the trade show draws nearer. Just as you need to ensure the trade show you are attending is the right show for your company, you also need to ensure that your trade show logistics solutions are the right fit for your company. Through AFP Expo, you can count on flexible, personalized trade show logistics that will suit your company’s needs exactly. From expedited air freight to storage facilities to online tracking and more, you will be able to trust that your trade show logistics are in the right hands. This entry was posted on Thursday, June 4th, 2015	at 11:40 am	and is filed under AFP Expo	. You can follow any responses to this entry through the RSS 2.0	feed. Both comments and pings are currently closed.